Dr. Mickey Bernstein introduces a new responsive website design that automatically adjusts to the screen size of varying Internet-compatible devices. 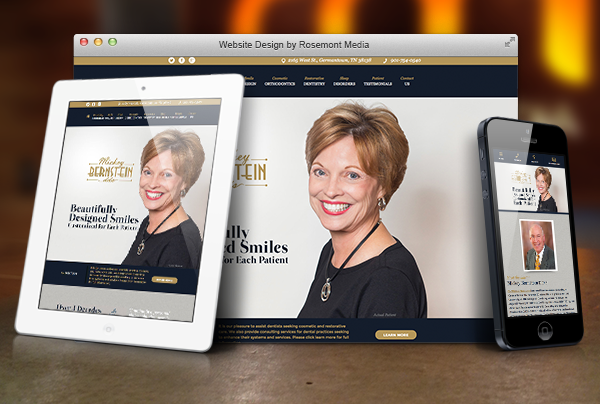 Germantown, TN – Mickey Bernstein, DDS, a cosmetic dentist in Memphis, recently unveiled his practice’s new website design. Developed in collaboration with dental website design firm Rosemont Media, the revamped look was created with the goal of achieving both aesthetic and functional improvement for visitors of the website. Whether a patient is searching for information about the practice, a procedure like dental implants, or how to contact Dr. Bernstein, the new layout was designed to provide enhanced usability through its organized navigation and responsive format. In response to the growing number of devices on which people can access the internet, Dr. Bernstein’s site is equipped with a new responsive website design that adjusts to the size of the device being used, be it a computer, tablet, or smartphone. The responsive nature of the website eliminates the need for scrolling across the width of the page, as the dentistry information rearranges to fit the screen on which it is being viewed. Dr. Bernstein’s patients can benefit from the more convenient formatting for an overall enhanced viewing experience. In addition to the website’s responsiveness, Dr. Bernstein’s site provides procedural and practice details in a more attractive design, as the layout has been organized to help patients find the information they need with more ease. Furthermore, the teams of experienced graphic designers, web developers, and writers at Rosemont Media also implemented dental SEO strategies proven to help increase the visibility of Dr. Bernstein’s site when patients search for popular key terms. Ultimately, Dr. Bernstein feels his website reflects his dedication to quality throughout all aspects of his practice, and he hopes patients will utilize it as a resource for learning. 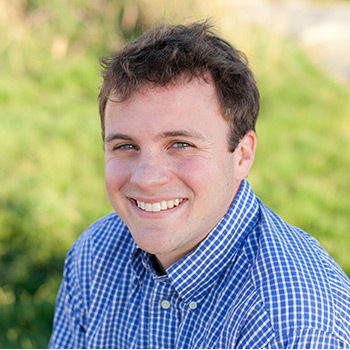 Dr. Bernstein has been a cosmetic dentist in Germantown, TN for more than 30 years. He is accredited by the American Academy of Cosmetic Dentistry (AACD) and served as President of the organization from 2008 to 2009. Dr. Bernstein is a Fellow of the International College of Dentistry, the Academy of General Dentistry, and the American College of Dentistry. Additionally, he was recognized as a “Top Dentist” several years in a row by Memphis Magazine, received the Fellowship Award by the Tennessee Dental Association in 2010, and won the President’s Award by the AACD in 2012. Dr. Bernstein is available for interview upon request. The practice can be reached online at mickeybernsteindds.com and facebook.com/mickeybernstein.